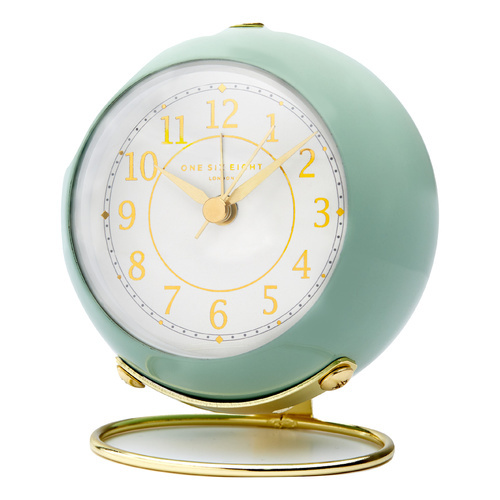 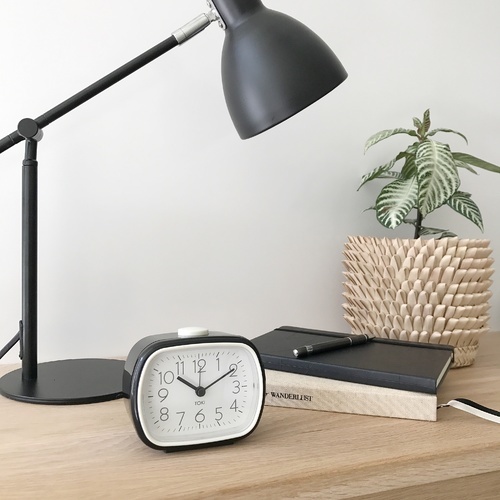 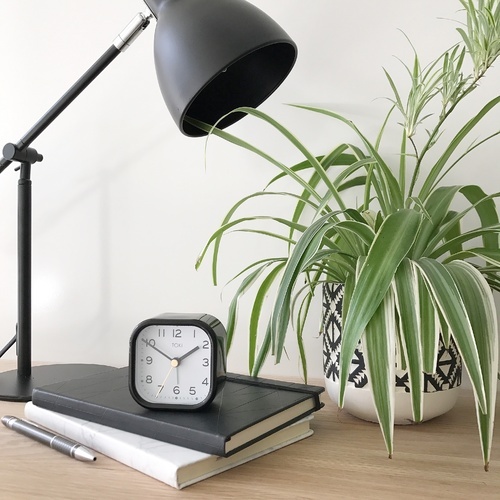 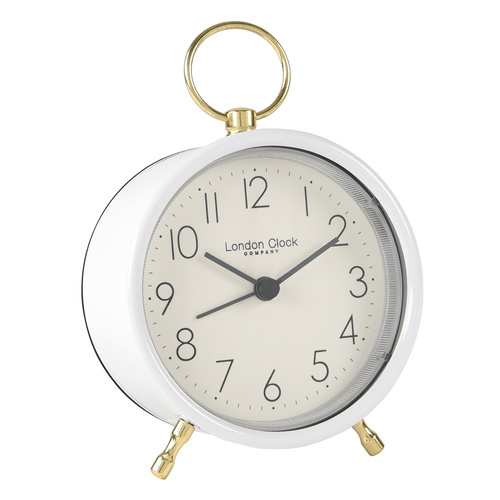 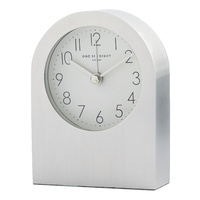 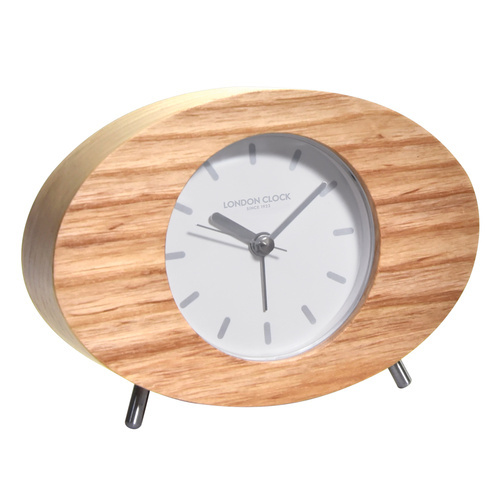 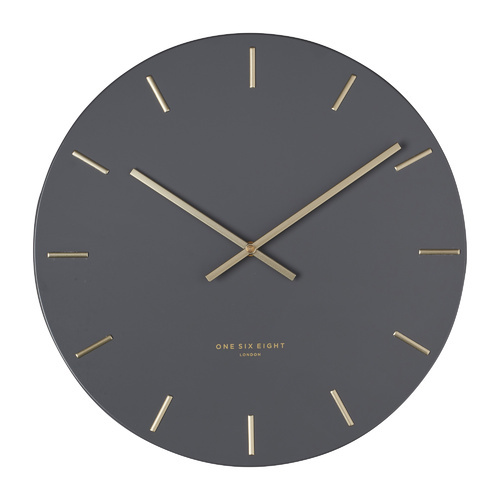 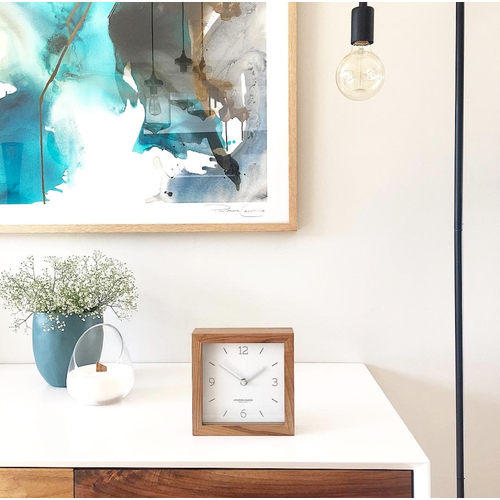 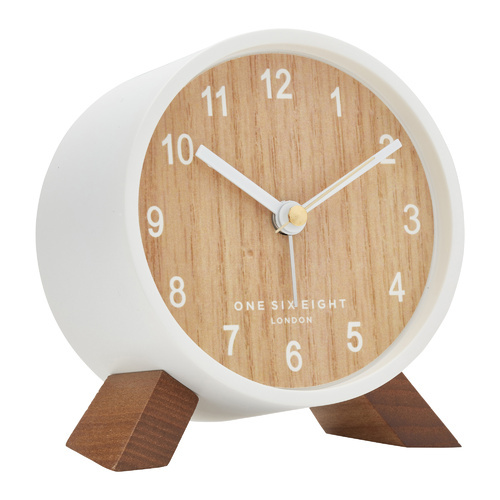 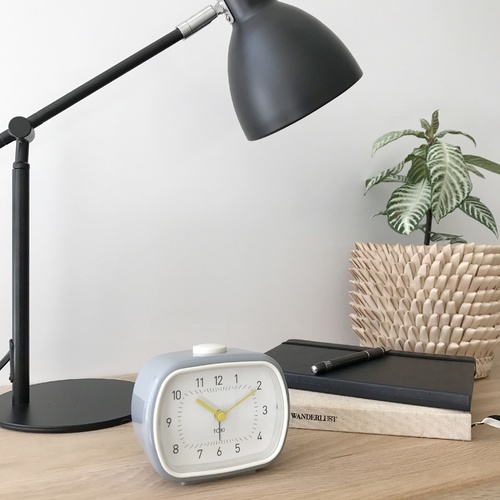 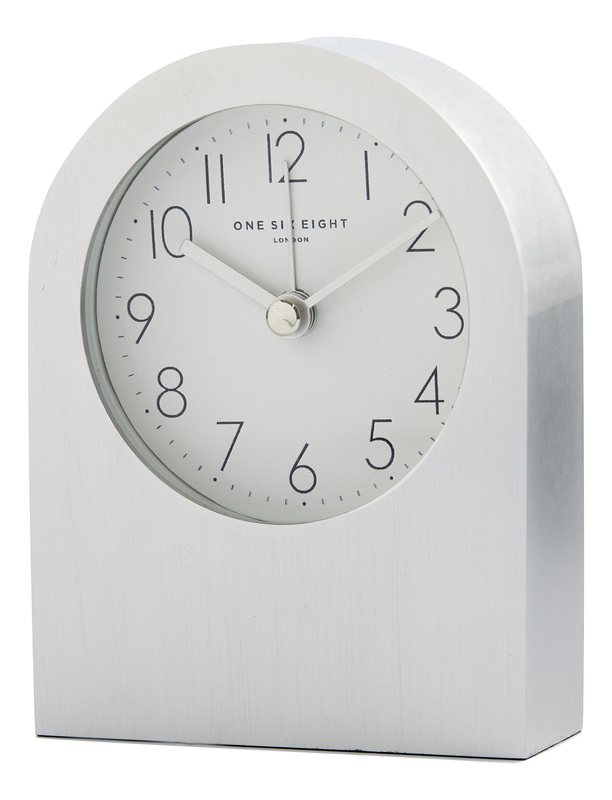 The classic yet contemporary styling of the Bella alarm clock makes it perfectly versatile. 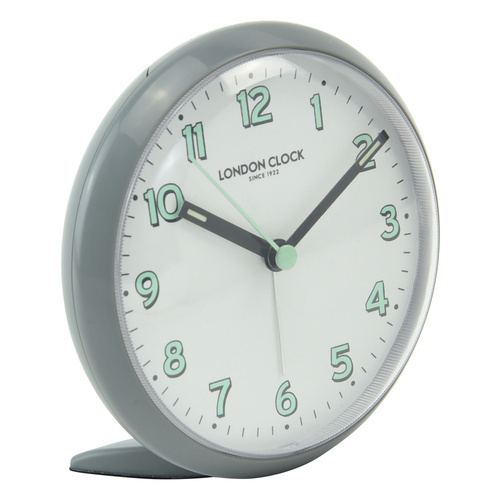 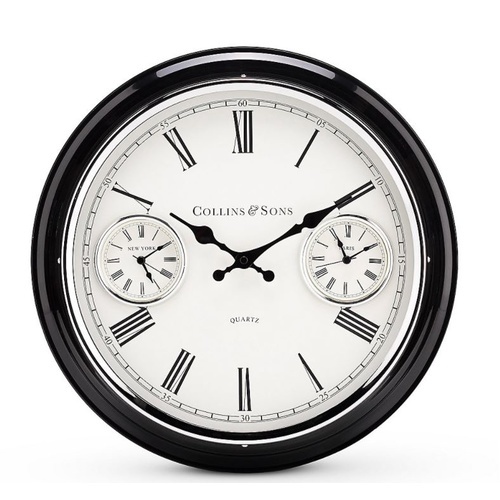 Neat and elegant, it is characterised by a traditional arch shape and simple face with clear digits. 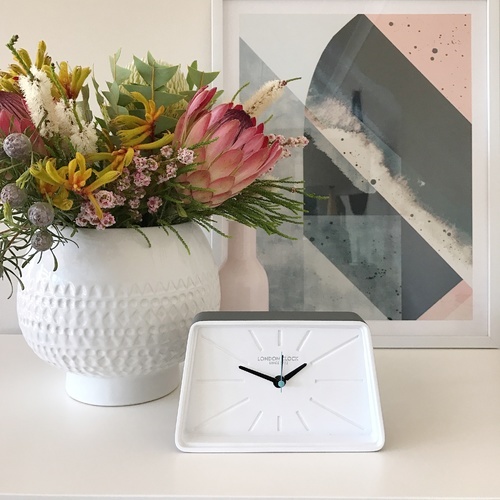 The graceful curvature of form and minimalist look effortlessly complement one another, creating an unfussy yet eye-catching piece. 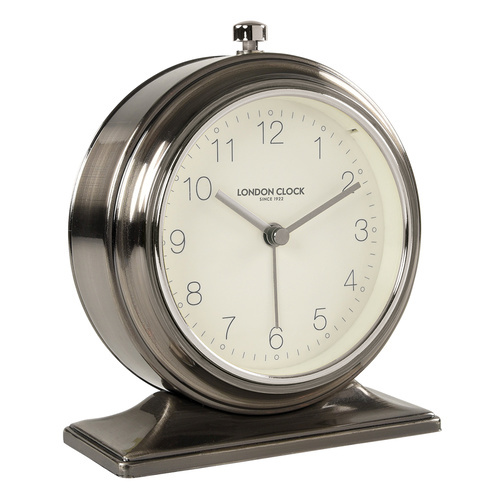 With its timeless design and softly shimmering finish, it suits every room style from classical to ultra-modern.